This Washer Dryer can wash and dry your clothes in under an hour. With a variable spin speed of up to 1300 rpm, this machine can hold up to an 8KG wash and 5KG drying load. 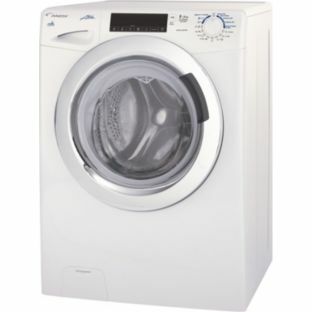 Rated B for its energy efficiency and A for its wash, this unit is great for saving money on energy bills, as well as taking care of clothes. Get yours today by applying online or give us a call for more details!